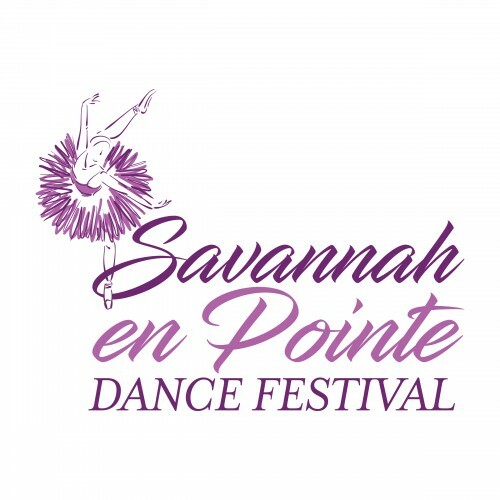 Savannah en Pointe is designed to unite and celebrate the thriving dance education community in Savannah. Sponsored by the Garrison School for the Arts Department of Dance, we aim to provide an opportunity for all dance students in our community to gain knowledge from the outstanding teachers and choreographers of our area. We strive to create an environment for all Savannah area studios to celebrate their strengths and the beautiful work being done within these studio walls. We are so excited to celebrate our inaugural year, and look forward to dancing with you!